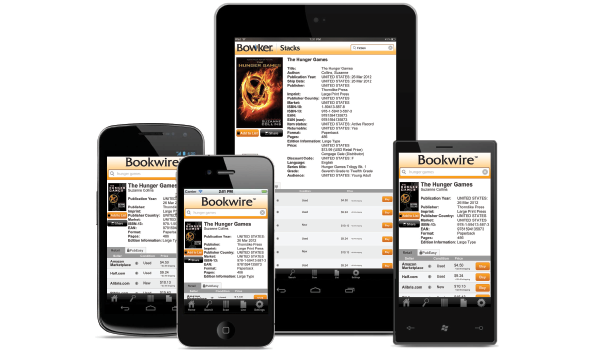 The Bookwire® app makes it easier for easier for people to discover, evaluate, order, and experience books—consumers, librarians, and booksellers. It can be used on an iPhone®, iPad®, or Android device. 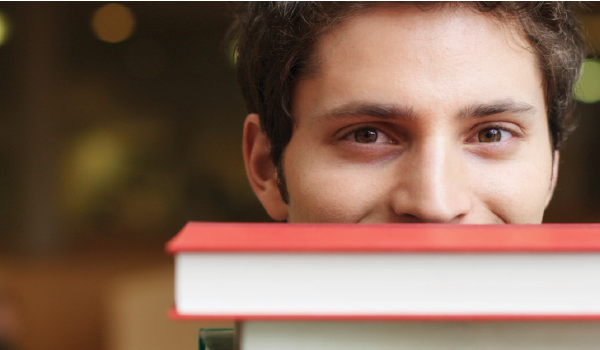 Plus subscribers to Books In Print® or Resources for College Libraries™ (RCL) can login to access book records to review right way or add to selected lists to review later. Library collection weeding can happen right from the stacks, eliminating the need to cart books back to a desk for evaluation. If the title is in RCL, it’s core to your collection. Using the Bookwire app, either scan the barcode of any book, or perform a keyword search and receive results for that particular title and format; view a list of the lowest retail prices and make a purchase, or save to a list. Read the How To and review instructions for linking to your Books in Print or Resources for College Libraries account. Search by title, author, publisher, ISBN, etc. Scan a barcode or enter an ISBN from your iPhone™, iPad™ or Android device. Buy or add a title to a list.